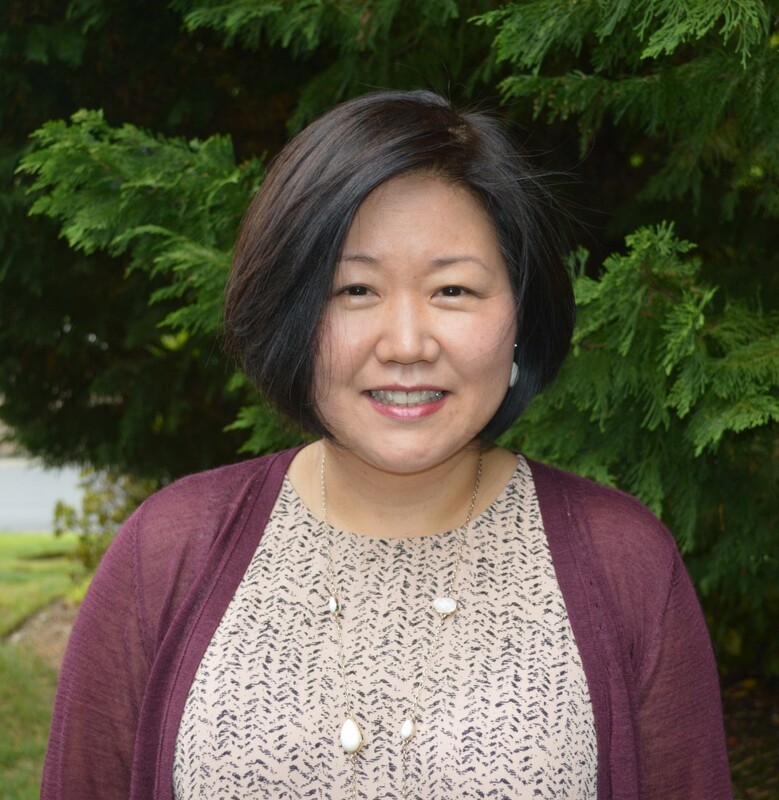 Terri Chung is an English Instructor at North Seattle College. She was born and raised in Seoul, Korea, until her family immigrated to California in 1985. She received her B.A. from Wellesley College and her M.A. from Stanford University. She lives in the Seattle area with her husband and two daughters. She attends Quest Church with Pastor Eugene Cho. Terri is also the sister of Kenneth Bae, the American missionary who was imprisoned in North Korea from 2012-2014. She coordinated the advocacy campaign for her brother’s freedom, working closely with the State Department, congressional leaders, and community groups, including KCCD. She is grateful for the support of so many Christians around the world whose prayers have sustained the Bae family over the 2 years of Kenneth’s detainment.